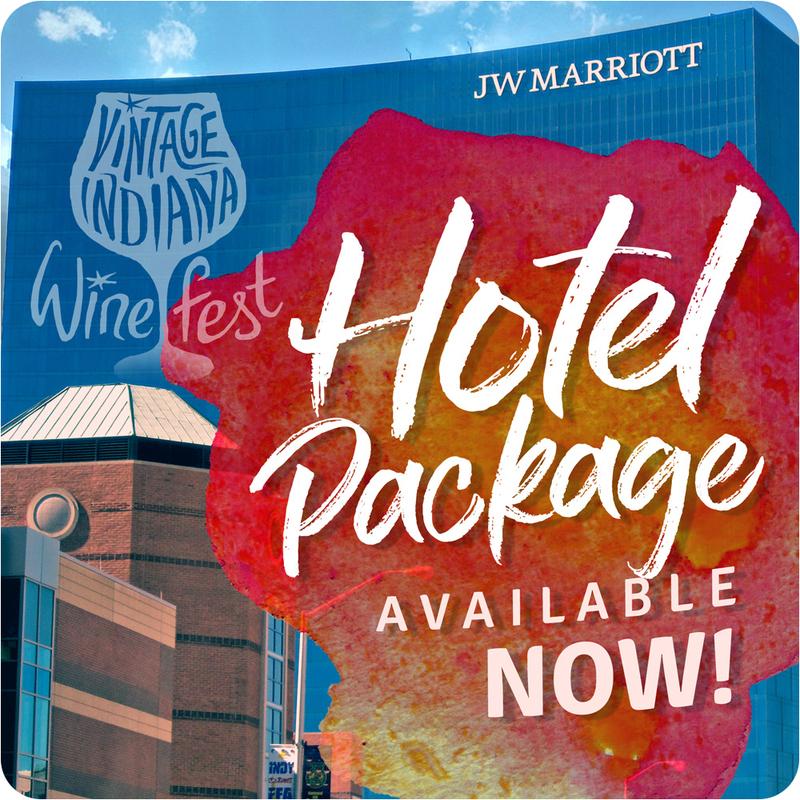 Vintage Indiana is an “adults only” event. Only those 21 and over will be admitted to the festival. No re-entry, no pets, no outside food or beverage. Visitors will receive tickets upon check in at JW Marriott Hotel.